Kaiv Round Hair Brush is light weight, easy to use and is ideal to add fullness and volume to your hair. This brush is ideal brush to make your hair silky, shiny and smooth. 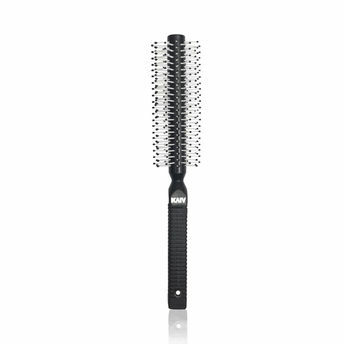 It's the perfect tool for getting curls and adding volume to your hair.